give you the work and life you really want. 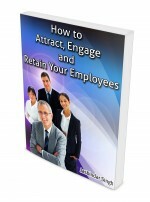 • having an orientation of service and creating meaningful shifts in your life. I trust you will discover and be led to newer pastures both within and in your job and career. 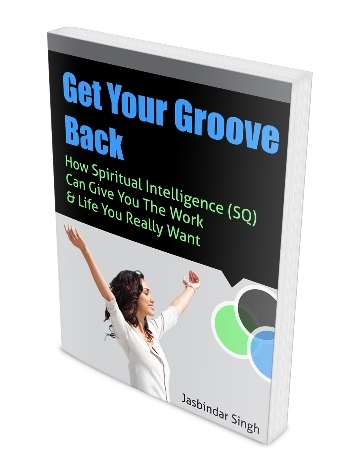 How Spiritual Intelligence (SQ) can give you the work and life you really want. and connects us to everything around us in a deep and significant way.